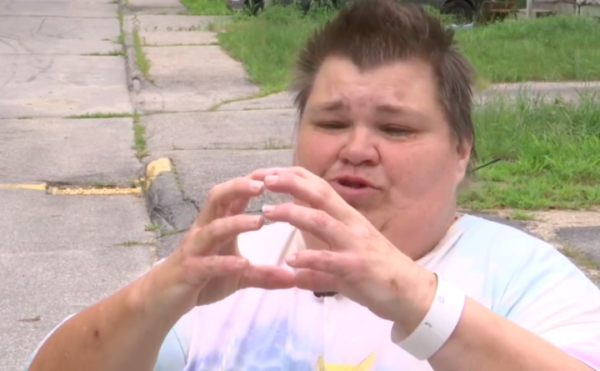 Alicia Mitchell of Rumford describes a dog attack that sent her and her two teenage daughters to the hospital in an interview with CBS 13 last August. A new bill would require owners of dogs who attack to take specific steps to help the victims. AUGUSTA, Maine — A Maine legislative committee has signed off on a proposal that requires dog owners to assist people who are attacked by their animals. The proposal from Republican Sen. Matt Pouliot, R-Augusta, states that leaving an injured person without taking the appropriate measures would be a crime. Pouliot says he submitted the bill on behalf of a resident who was mauled by two dogs in a parking lot and received no help from the dogs’ owner.